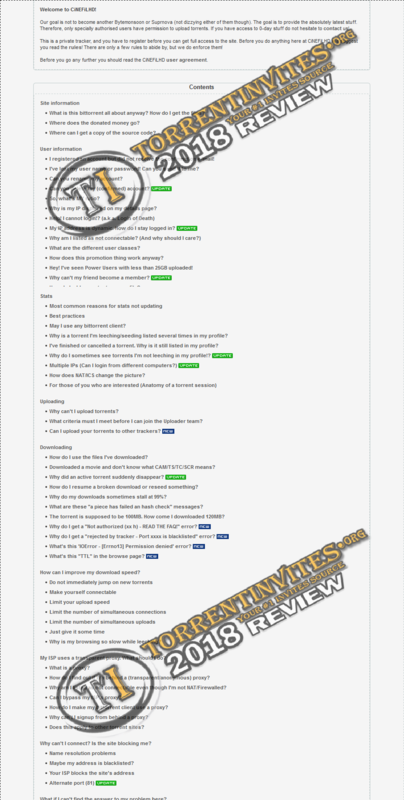 A general private tracker with regular open signups otherwise you require an invite. Shoutbox and forums are unfortunately quiet, no IRC channel for this site. Uploads are active with some files pulling a decent amount of seeders but can't be said for a lot of the uploads. 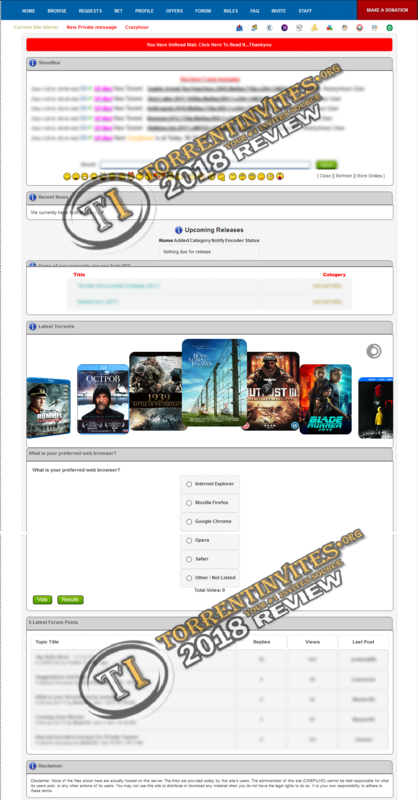 Torrents include internal releases, movies, music and TV series. Requests and offers are off limits to any user below 'power user' class but the kicker to this site is being able to play CiNeFiLHD Casino to win yourself some upload credit. 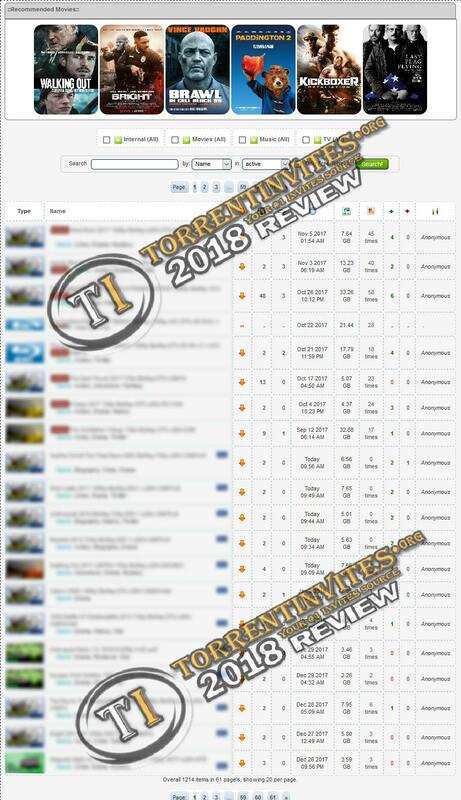 Great tracker for those new to using trackers and downloading, recommended to check the site on a regular basis to join. TheTrader, stb2, Anarchy221 and 9 others like this. Hello! Great review! CiNeFiLHD has full Blu Rays? Thanks! Nice and tidy review which covers everything needed. As in full Blu-rays untouched, not really. Subsciptions closed now... too bad ! Keep checking because signups are opened regularly.. though I personally wouldn't bother with this tracker.. they have a lot of downtime. It’s really not worth joining given the constant downtime they have! And I really hate saying bad things about trackers because I know how much work gets put in but they are ridiculous! TheTrader and fishrocks like this. This site is dead ?